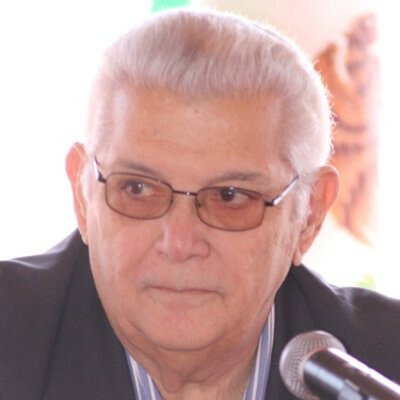 Puerto Rico's Hector Cardona has been re-elected President of the Central American and Caribbean Sport Organization (CACSO) during the body's 46th General Assembly held in Barranquilla, Colombia, while Guadeloupe, Martinique, St Martin and French Guyana have been accepted as provisional members. Cardona, who formerly served 18 years heading the National Olympic Committee of Puerto Rico, was unanmously elected to serve a fourth term until 2019 after being first elected to the role in 2000. 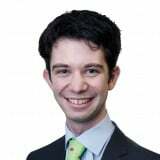 He will be joined by Barbados Olympic Association President Steve Stoute as first vice-president, with Mexican and Colombian Olympic Committee counterparts Carlos Padilla and Baltazar Medina serving in the respective roles of second and third vice-president. Venezuela's Eduardo Alvarez will serve as general secretary, with Panama's Carlos Amado as treasurer. 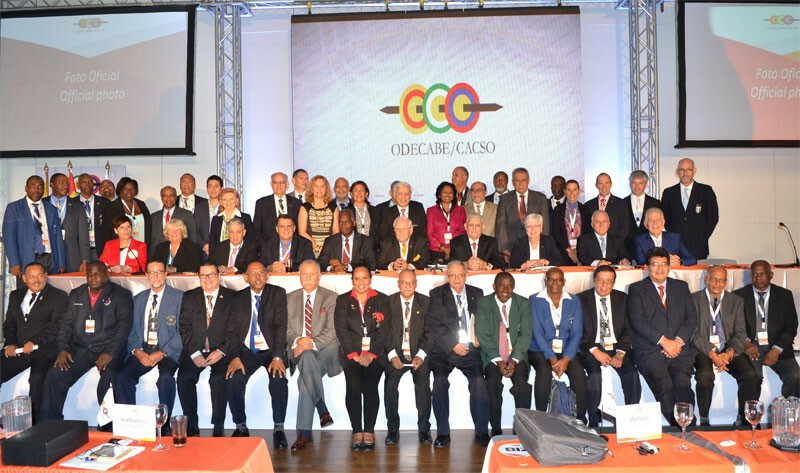 All 31 CASCO members - including Colombia, Venezuela, Suriname and Guyana from South America - attended the meeting in the Colombian city due to host the next edition of the Central American and Caribbean (CAC) Games in 2018. The four new provisional members, all of which are Overseas departments or collectivities of France but are not members of the International Olympic Committee or Pan American Sports Organization, will theoretically now be able to participate at those Games, something first mooted during last year's General Assembly in Veracruz. Preparations for the 2018 Games, scheduled for July 19 to August 3, were also on the agenda during the meeting. Also discussed were reports by Olympic Solidarity and by the Rio 2016 Authorised Ticket Reseller, Cartan Travel Agency, while tributes were paid to recently diseased officials including former PASO head Mario Vazquez Raña, who died in February aged 82. The CAC Games were first held in Mexico City in 1926, with the 22nd and most recent edition having also been held in Mexico, in Veracruz last November.